As the parents of 3 adolescents with some significant cultural struggles, this book was is so helpful in changing our parenting techniques from being the authorities to being more "consultants." There's an incredible relief when the responsibility for making decisions belongs to the teen, and the consequences of the decisions also belongs to the teen. 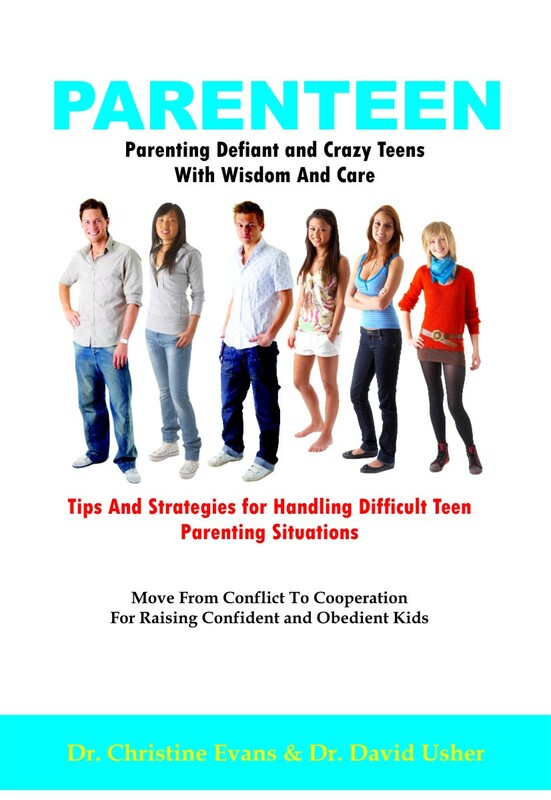 I recommend this book as training in parenting for those of us who think we know how to raise teens, but find our teens are struggling, and it's clear we DON'T know how to do it..